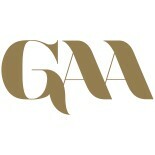 The “Contemporary Art of Excellence” Book 2015 hardcover coffee table book is the first ever fully-illustrated art dictionary that showcase contemporary artworks, that is curated by the GAA. It presents an abundance of varied and colourful images by a selection of the top emerging artists of the present day. Arranged in alphabetical order by artist, it is amazingly easy to use. With large representative images and an informative text that discusses the works in detail as well as offering information about its creator. The CAE Art Book is both educational and a true collectible item. Presenting a fresh way of looking at art, this book is an invaluable resource for reference and inspiration. Ideal for the established collector or anyone new to art, it also serves as a visual sourcebook, and perfectly suitable for inspiration of buying a new piece of art for your home or office. Winner of two coveted Queen’s Award for Sustainable Development, Seacourt Printing, is behind the outstanding high-quality of the CAE Art Book. Recognised as ‘one of the top three leading environmental printers in the world’ and multi-award winning for their outstanding performances. Adding huge value giving readers of the CAE Art book the best possible experience viewing the artworks. Bringing the art to life! · Page size: H 8.27” X W 11.69” / H 210mm x W 297mm per page. · Double Queen’s Award Winning Printing Company. To pre-order your copy of the CAE Art Book please submit and you will receive your copy in the post in Feb/March 2015. (You will receive a dispatch notification once dispatched). Click this link to order. 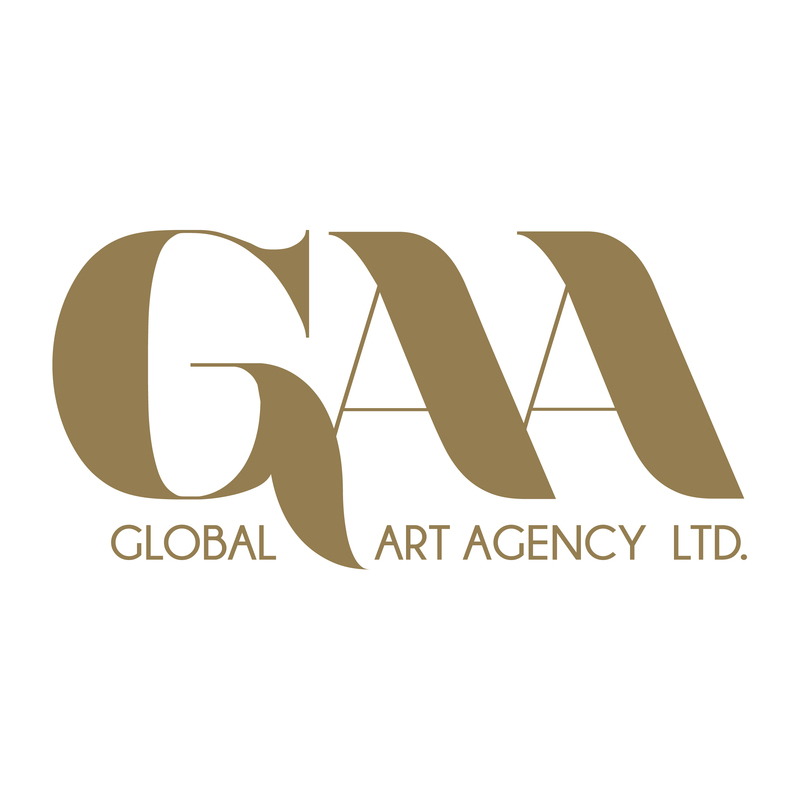 This entry was posted on October 29, 2014 by Global Art Agency in Art, Art News and tagged Art Book, Art Collector, Buy Art, CAE BOOK, Contermporary Art of Excellence, Invest in Art, Investable Artists 2015, Order Art Book, Quality Art.